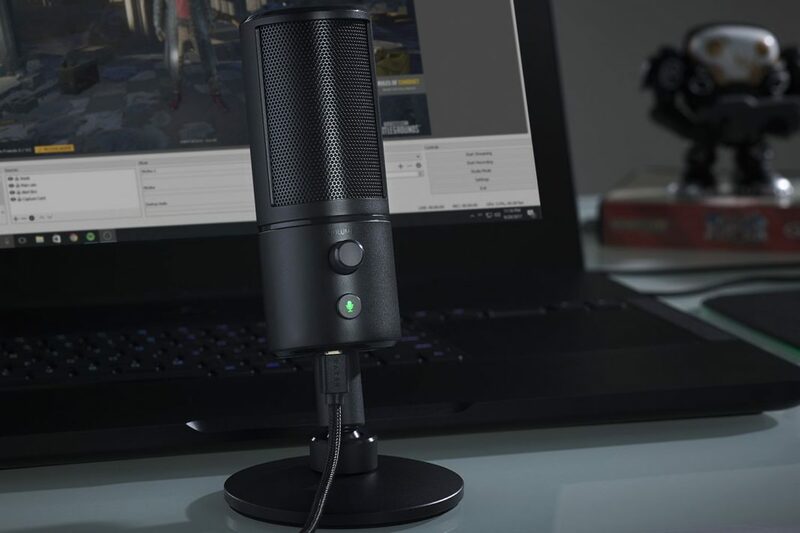 After the Razer Kiyo webcam, the company announced another new peripheral, the Razer Seiren X, a condenser microphone that claims to offer professional quality, and for that it uses 25mm capacitors for a better sensitivity when recording our voice or perform a live transmission. The microphone has its own built-in mounting system in the form of a base to become a compact solution. In terms of specifications, the microphone uses an audio codec to record at 16 bits 44.1-48 kHz with a sensitivity of -38 dB, a response frequency of 20 Hz to 20 kHz, a sensitivity of 17.8 mV @ 1 kHz, and has zero latency monitoring to avoid lag, also having a headphone amplifier with an impedance of 16 ohms and a maximum power of 125mW. “When Razer invited me to take a look at the first prototypes, it was amazing to see idea about the features and needs I have in my day-to-day life,” said Jericho, a well-known streamer on Twitch and YouTube. “Content creators and streamers are a key part of our community,” said Min-Liang Tan, Co-founder and CEO of Razer. The Razer Seiren X will be available for purchase from next week at a suggested retail price of € 109.